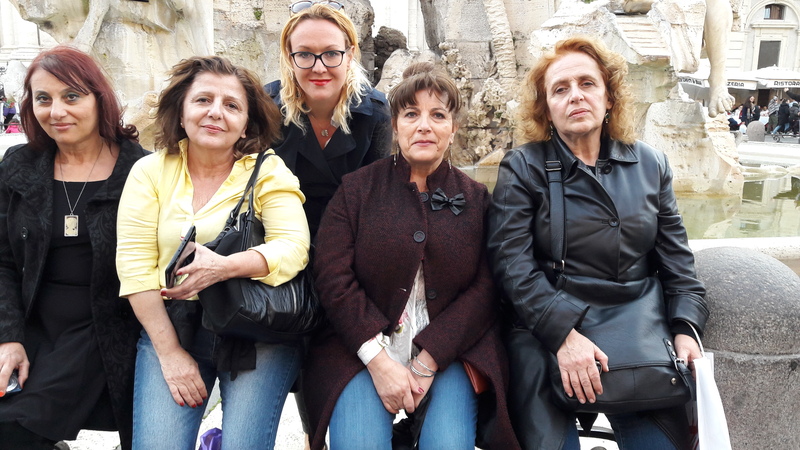 During the catholic Easter, small group from Corfu enjoied the trip in Rome. Rome is amazing place, which you can enjoy with us. During two days we enjoied Moscow, it was just fairytale to see Moscow, Kremelj with snow. But more important was for us, the exibition of tourism MITT. We made meetings with new suppliers and enjoied the medical conference to bring more news and education to our new part of the Office. We would like to say thank you to everybody for their time. 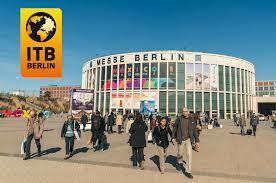 ITB Berlin is one of the biggest tourism fair in Europe. This year as well Corfu island has own stand. Really big thank you to the municipality of Corfu, Commercial chamber and AOCTA for good job. It was our pleasure to meet new partners on the exibition, we would like to say thank you to everybody who find time for us and we are looking forward for new cooperation. Lisbon is wonderfull city and it was our pleasure to visit it. 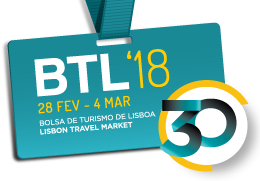 Our pleasure was as well be the part of hosted buyer program of BTL. To show and focuse on portugal market is one of our priority, like outboumd as well inbound. We would like to say thank you to everybody, who made meeting with us and hoping for good cooperations. 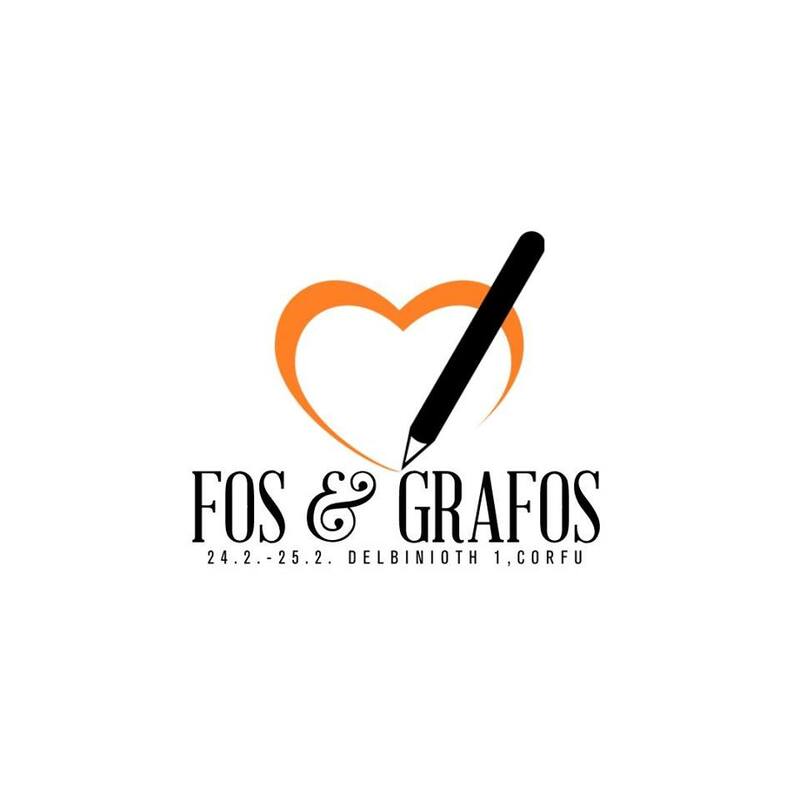 During the days 24-25.2.2018 it was our pleasure to be organizer of the exibition Fos & Grafos of slovak and greek photographers. The idea of the exibitio was LIGHT, the most simple and as weell the most important thing for photographer. It was our pleasure to meet people from different countries, who came to visit exibition of 6 photographeurs: Peter Polacek, Maria Stefanidoy, Maria Victoria Douka, Stella Marinazzo, Emilia miari and Nna Cunerlik. 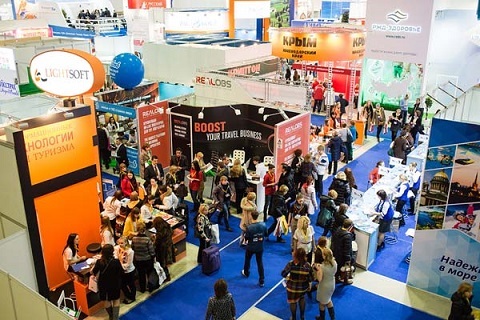 We hope to meet you again on the 2. exibition of the slovak and greek authors. 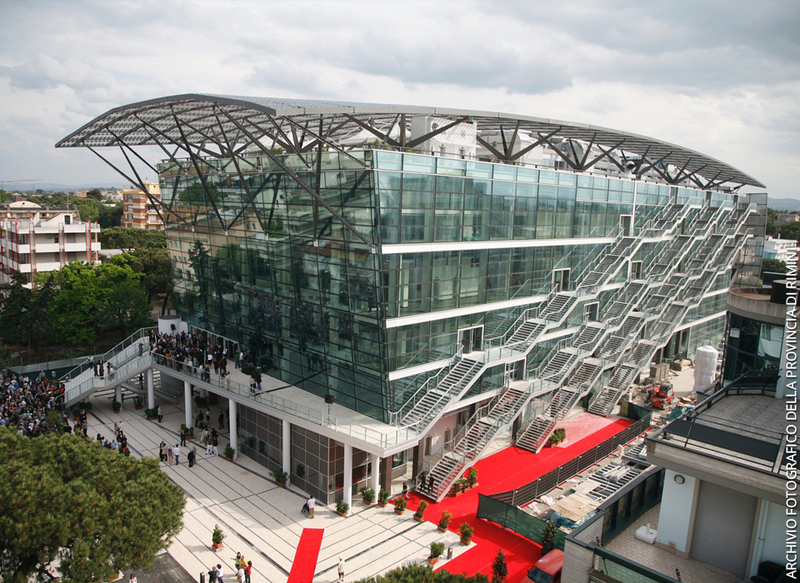 We would like to say big thanks to all our business partners on the meetings with us for time on IMTM in Tel Aviv. During 6.2. and 7.2.2018 we had amazing choice to intruduce our office and as well to introduce Corfu island. Hope to see you in another exibitions of tourism. Do you like Corfu or Paxos Island? You can invest on Corfu for the developing projects of villas and hotel. Amazing project Challikounas villas with building two villas exactly infront the beach or Boukari garden hotel 4**** with 286 places. For more informations do not hesitate to contact us. Do you like to buy it land or house for your own? You are on the right place, we will help you with the buying process. For more informations do not hesitate o contact us. Explore Paris during 4 days with us. Plane from Thessaloniki. For guest from Corfu we provide Transfer to the airport and back in price. 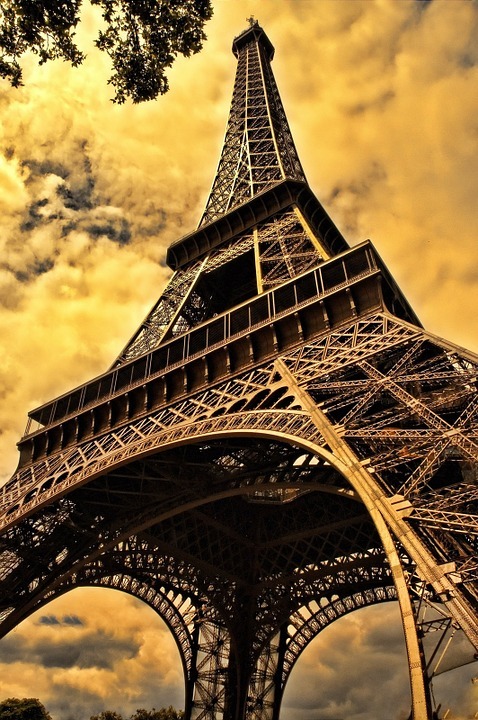 Paris is Salon of the Life. Just one to see it. During the 4 days and 3 nights in 3*** hotel with breakfast you will have great joyce to explore Paris with greek and english speaking person. You will explore Place Concorde, museum of Louvre, street Rue Rivoli, Notre Dame, Luxembourg gardens, Panteon, Sacra Couer, Mont Marter, enjoying trip with boat on the river and looking on Paris. Eiffel tower, Invalides, Army school and Versailles. The price includes as well transfer from the airport and back, hotel, transport in Paris and Versailles, Assistant. In price is not entrances.